Apple will introduce iOS 13 update later this year. It has been reported that the latest version of iOS will include a dark mode, which will be best for nighttime viewing. Recently, so many apps have added dark modes and many iPhone users have requested Apple to introduce its own OS support. However, the latest update of iOS will not come only with dark mode but it will also include CarPlay improvements alongside a new iPad home screen. Previously, it was rumored that redesigned home screen will come in iOS 12, but then company reportedly delayed introducing it. It has also been rumoured that the iOS 13 will include a magazine subscription service in Apple News and a television streaming service. According to the reports, the iOS 13 will also introduce a tabbed experience for apps, and users will be able to tab through multiple versions of a single app like you can with tabs on a web browser, and that will seriously boost productivity on devices like the iPad Pro. 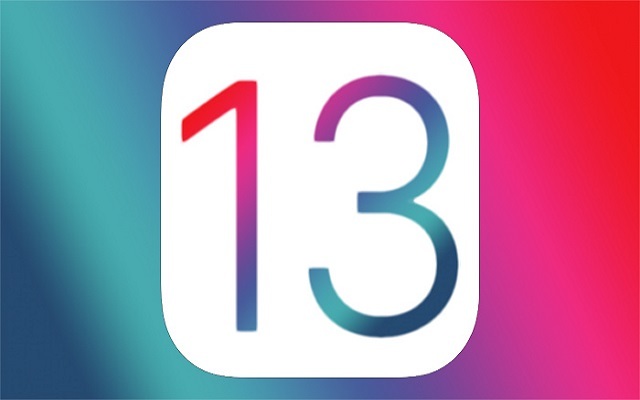 Well, it is to be expected that we will get Apple iOS 13 later this year. The rumours say that Apple is expected to integrate its new original video content service and news subscription service into the OS with this latest updates.